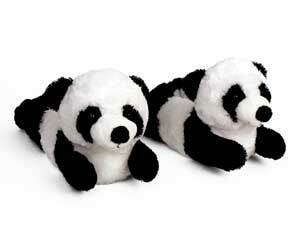 What is black and white, and cute all over? 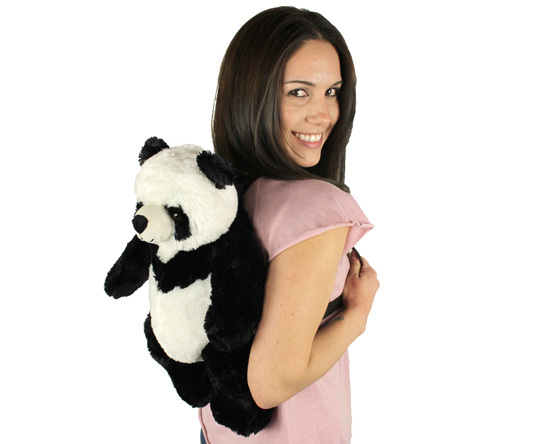 Your new Panda Backpack! 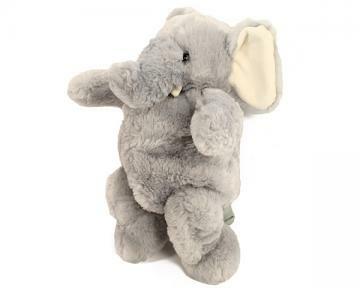 This incredibly soft and cuddly guy is going to become your new best friend. His plush fur and huggability are just irresistible. 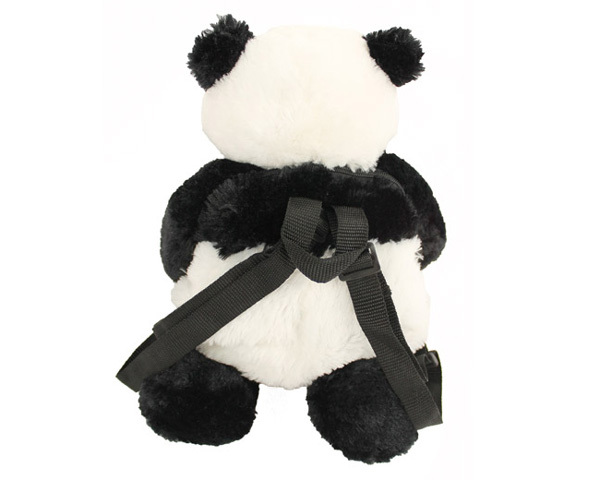 Quality construction and adjustable straps mean that you'll never gave to go anywhere without him. 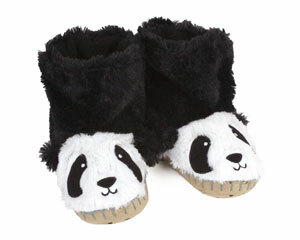 Pack a snack, bring a book, or munch on some bamboo, if that's your thing! 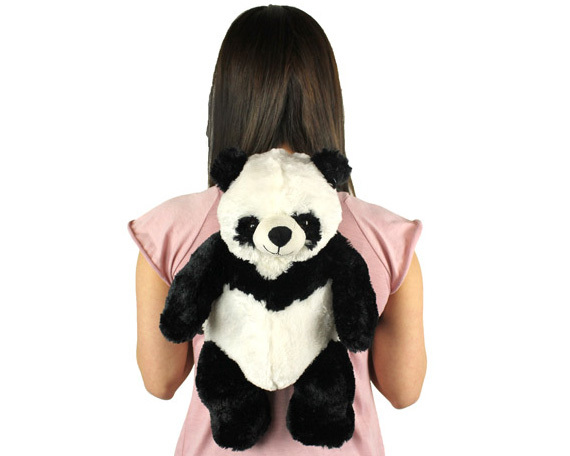 No matter where you go, don't forget your panda! 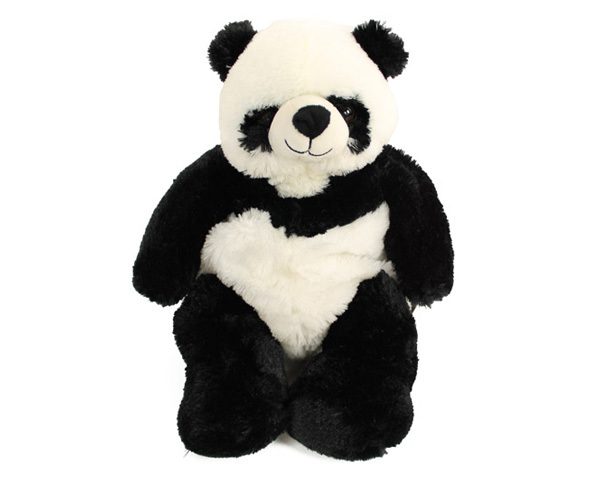 This huggable, lovable bear comes in at 20"